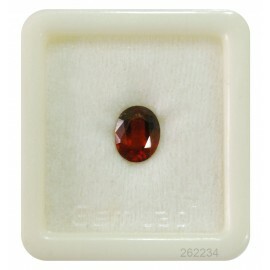 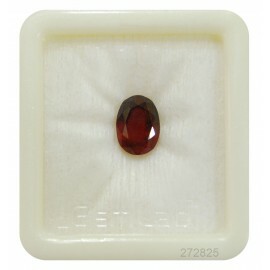 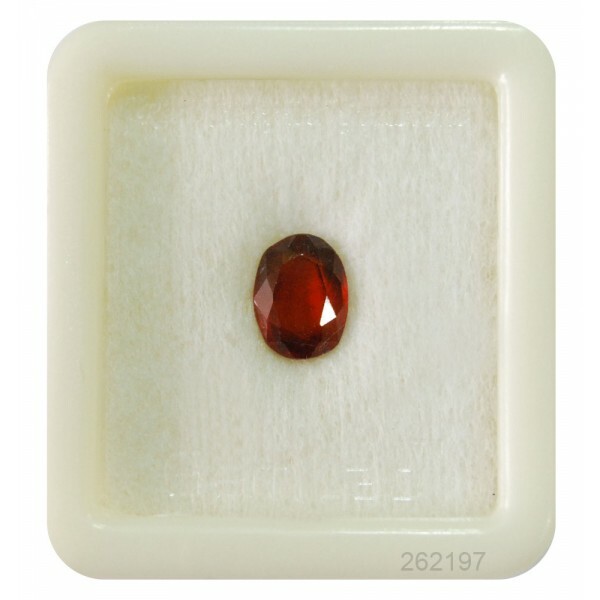 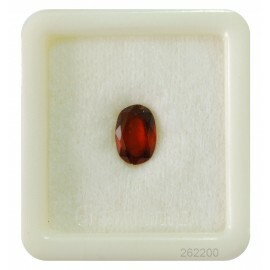 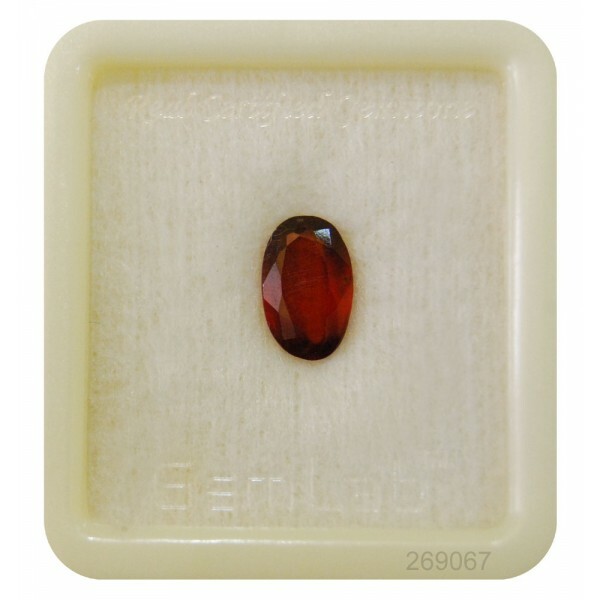 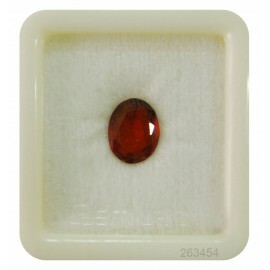 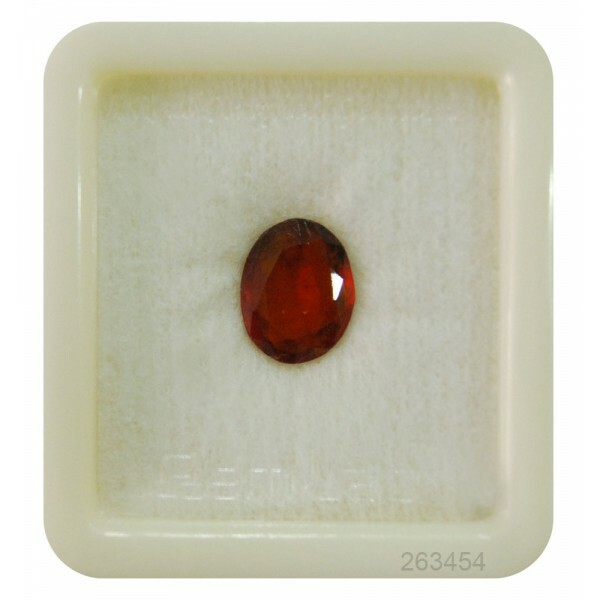 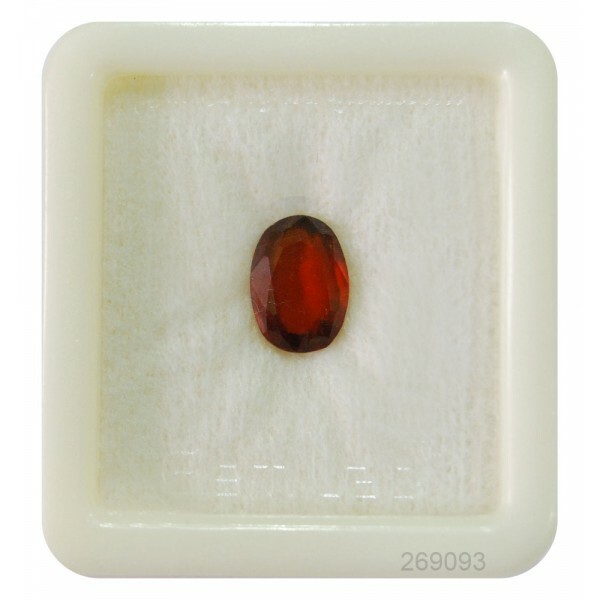 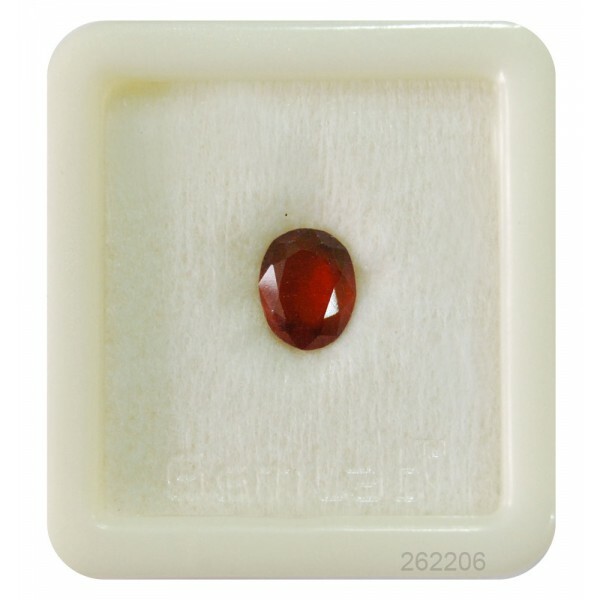 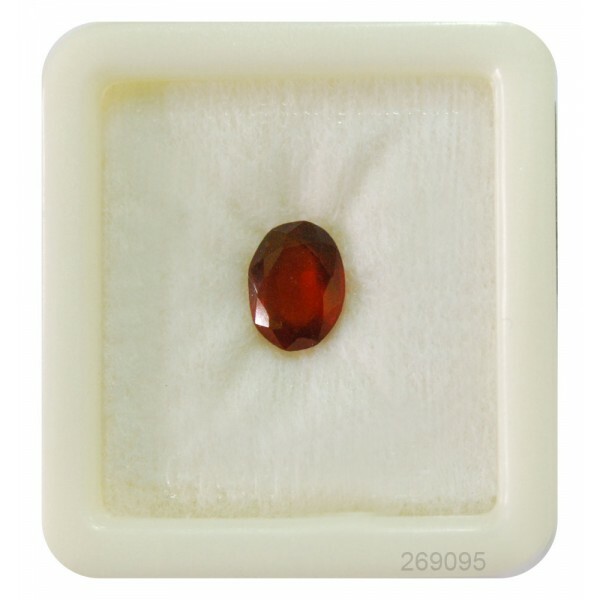 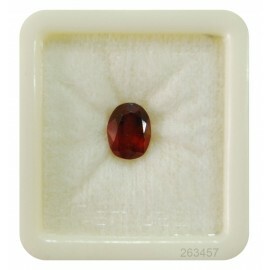 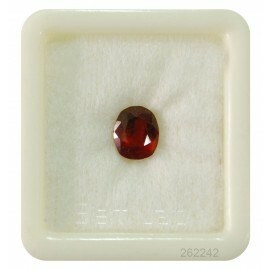 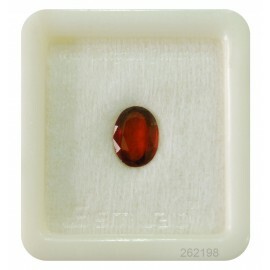 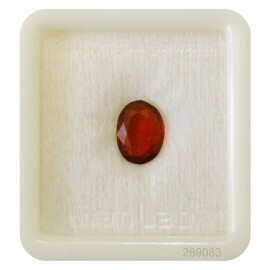 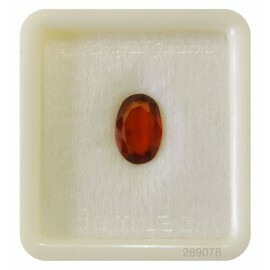 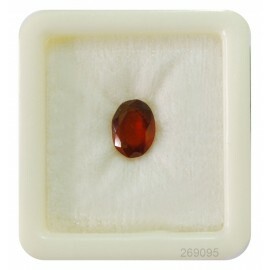 Hessonite gemstone is also known as Gomedh stone in Hindi. It is stone of Rahu Planet and birthstone for January month. As we know that Rahu is very powerful and strongest planet. 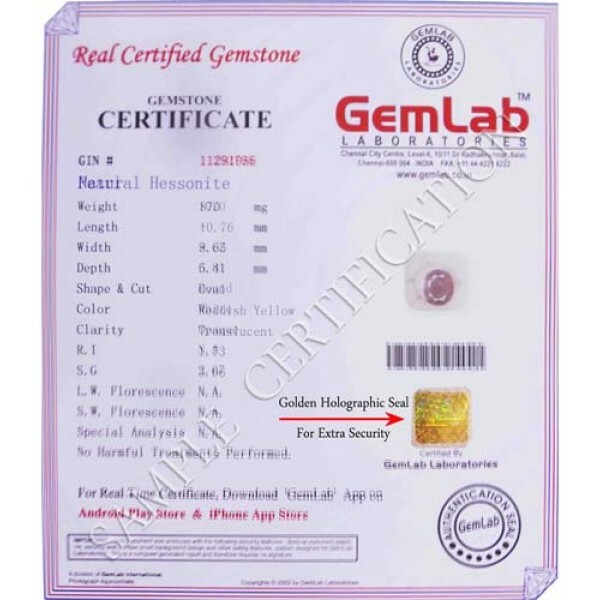 It also helps in healing diseases like cancer, varicose veins, boils, leprosy, clumsiness, and intestinal issues.